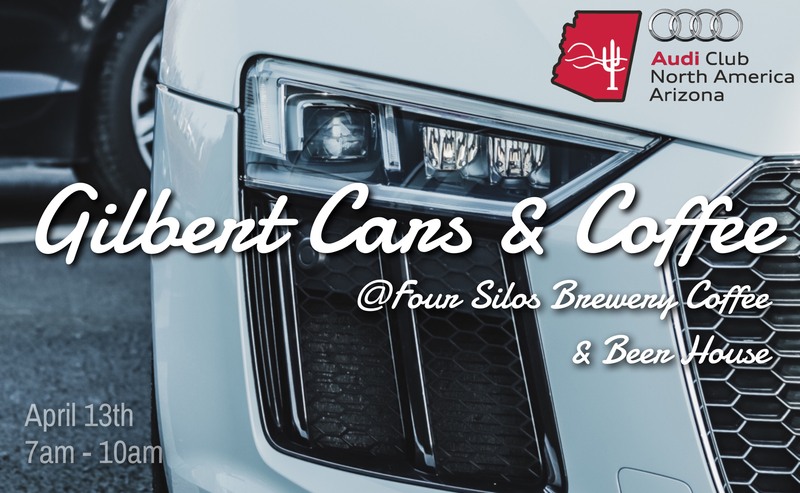 You’re in for a treat April 13th for Gilbert Cars & Coffee at Four Silos Brewery Coffee & Beer House. The first one was huge success and not to mention Four Silos impressive ️ coffee! Gilbert Cars & Coffee will be the 2nd Saturday of every month from 7am – 10am. This will one will be getting bigger and bigger each month!